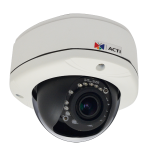 This month ACTi’s E77 is on promo for a dealer cost of $249. This is and incredible savings off the normal $500 price. 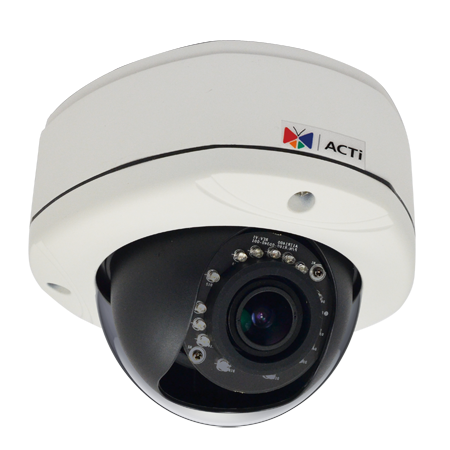 This 10 MP outdoor dome offers many advanced features such as WDR and integrated IR LEDs.